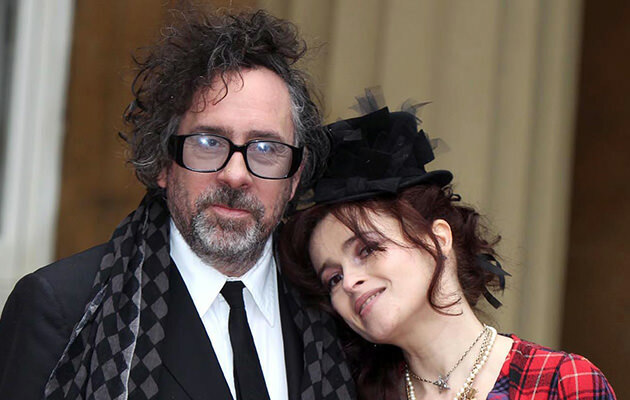 One of the Hollywood’s most famous partnerships and interesting couples, Helena Bonham Carter and Tim Burton, have officially announced they are parting ways after their 13-year long relationship. It happened earlier this year? This apparently happened earlier this year, though a spokesperson for the actress confirmed the shocking news only recently. Helena and Tim, however, split on friendly terms and have “continued to be friends and co-parent their children,” according to the actress’ rep. Namely, just this week the former couple was spotted together at Cats the Musical at the London Palladium. The two Hollywood stars first met back in 2001 on the film set of “The Planet of the Apes,” and since that project the two seemed to had simply clicked and have gone on to team up in a number of hit films such as “Alice in Wonderland”, “Sweeney Todd”, “Charlie and the Chocolate Factory”, “Dark Shadows” and many more. The controversial couple was well-known for their touching but weird romance, as they famously lived separate lives and in separate houses next door to each other. Helena once said that this arrangement actually worked quite well for their children, Billy (eleven) and Nell (six). Unfortunately, it appears it didn’t work out as well as they hoped. 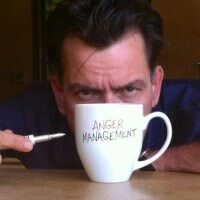 Why Jennifer Lopez Can’t Stand Being Single Charlie Sheen Kicked Denise Richards Out Of Her House Robert Downey Jr. And Wife Are Expecting A Baby Sofia Vergara’s Ex-Fiancé Congrats Her On The New Engagement Matt Bellamy & New Girlfriend Elle Evans Partied Together In Cannes Kaley Cuoco Is Getting Divorced!